Update your Fall and Winter wardrobe with this designer tie by BlackBird. The worsted wool fabric BlackBird uses to make this tie is the perfect complement to the colder months. 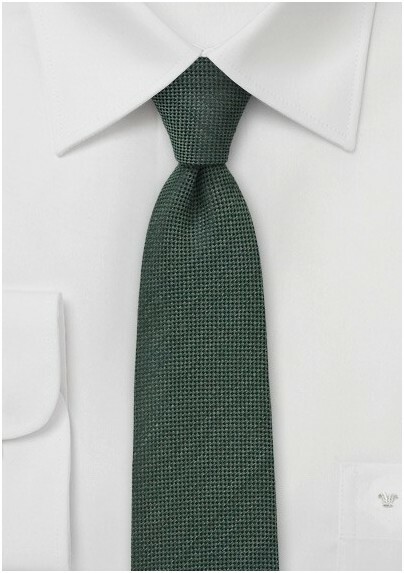 We suggest you pair this tie with a navy sports coat, designer jeans, and brown dress shoes. 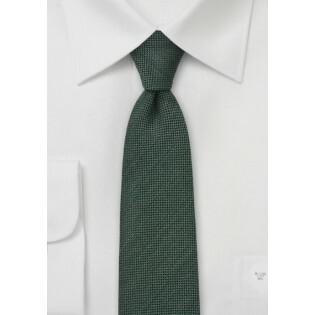 Besides this olive green color, we at Mens-Ties.com also offer this exact design in burgundy, charcoal, dark navy, and brown. Handmade from worsted wool.